Most people start their car with a transponder key these days, but a bit less prevalent are apps that lock, unlock or start your car for you. These are better known as remote car starter apps. They usually require a subscription to unlock all of the features but are pure gold once they’re active. Additionally, they’re convenient to use if you don’t always want to lug an extra key around. Plus, they allow you to literally control your car from your phone aside from actually driving it remotely. Therefore, if you’re looking to remotely lock/unlock or start your car, you can call a locksmith to install the hardware in your car so you can use the app. The benefits of this service are obvious- you can start your car from virtually anywhere, lock or unlock your car with the push of a button, and keep tabs on the vehicle from your smartphone so that you always know where it is located. It makes you more responsible for your car and lets you monitor it so it never leaves your sight. These are the best apps to start your car with. A mobile app that allows you to remotely access your vehicle from your smartphone. In addition to locking and unlocking the car, you can also remotely start and stop the engine with ease if the car comes factory equipped with the technology. You can also make it remember where you parked and set a timer to let you know when the meter is expiring. 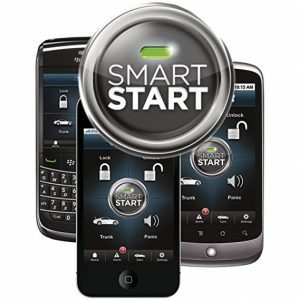 This app can remote start your car, lock and unlock your phone and more with almost unlimited range. All you really need is a reliable wi-fi or cellular signal. In a nutshell, the whole system lets you basically control your car from your smartphone! The only real draw is that you will have to purchase a plan. And it will cost around 69.99 for the basic package and 99.99 for one year of the GPS satellite plan. An app that lets you lock and unlock your car remotely, but on top of that, it lets you control multiple vehicles and even assign more than one user to a car. It also lets you locate your car from virtually anywhere and features a panic/alarm button similar to regular remote keys. 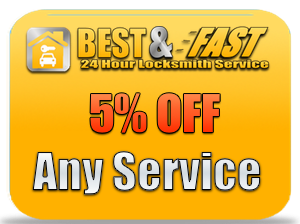 Look towards A1 Locksmith Pacoima for the Best Remote Car Starter Apps in Los Angeles. We’re here if you have any questions regarding Remote Car Starter Apps through our friendly dispatch center. 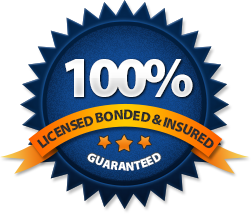 Our dispatchers are very knowledgeable and will help refer you to the best locksmith for this job. Remember, we can set you up with your own Remote Car Starter in just minutes, so contact us today.